A panel set up by Missouri lawmakers wants Missouri voters to raise the state’s gasoline tax by a dime per gallon to help maintain one of the nation’s most extensive highway networks. In an 87-page report issued Jan. 1, the 21st Century Missouri Transportation System Task Force said that the purchasing power of the 17-cent-per-gallon fuel tax had “eroded” with inflation since it was last raised in 1996. That has contributed to an inability for planners to keep pace with maintenance needs, according to the report. The task force, made up of state officials, business leaders and a bipartisan group of lawmakers, met over six months after the Legislature established the 23-member panel last year. Rep. Kevin Corlew, (R-Kansas City), said the 10-cent boost — along with a 12-cent-per-gallon increase for diesel — would represent a “shot in the arm” for Missouri’s road needs, raising an estimated $430 million in revenue for projects each year. In addition, the panel proposed dedicating another $50 million to $70 million in other funds to the state’s multi-modal transportation needs, including aviation, mass transit, railroads and ports. The new money would only make a dent in an estimated $825 million in annual unmet transportation needs, according to the report. Still, the fuel tax increase alone would represent more than $4 billion in new road money over a decade and “enable us to start moving down the road (and) get a lot of these projects taken care of,” said Corlew, who chaired the task force. Their report states that the Legislature should devote the $50 million to $70 million for multi-modal purposes without raising taxes. Corlew said one potential revenue stream would be closing a tax loophole that allows retailers to keep 2 percent of sales tax they generate if they file taxes on time. The task force also addressed potential long-term funding dilemmas, including more hybrid and electric vehicles on the roadways, proposing other revenue-generators, including: increased licensing and vehicle registration fees; increased registration fees for electric vehicles; taxes or fees for charging stations; allowing the gas tax to increase with inflation; and allowing limited tolling. 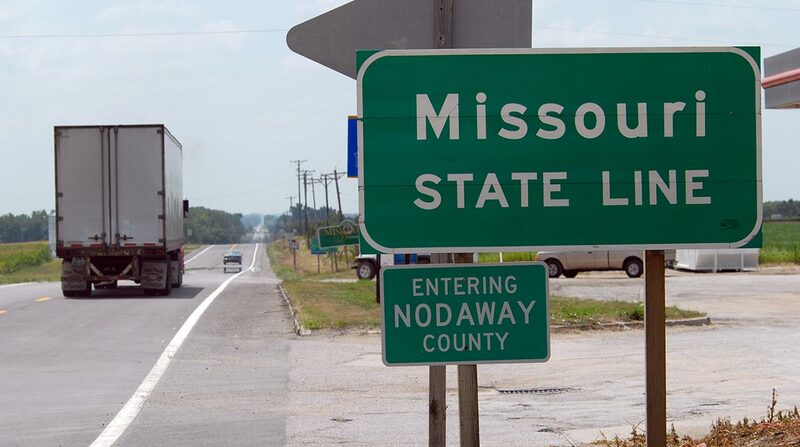 Missouri’s highway system, at 33,884 miles, is the seventh largest in the country — yet Missouri ranks 47th in terms of revenue raised per mile, according to the report. In 2014, voters rejected a statewide sales tax increase, in which funds generated would have gone toward transportation.